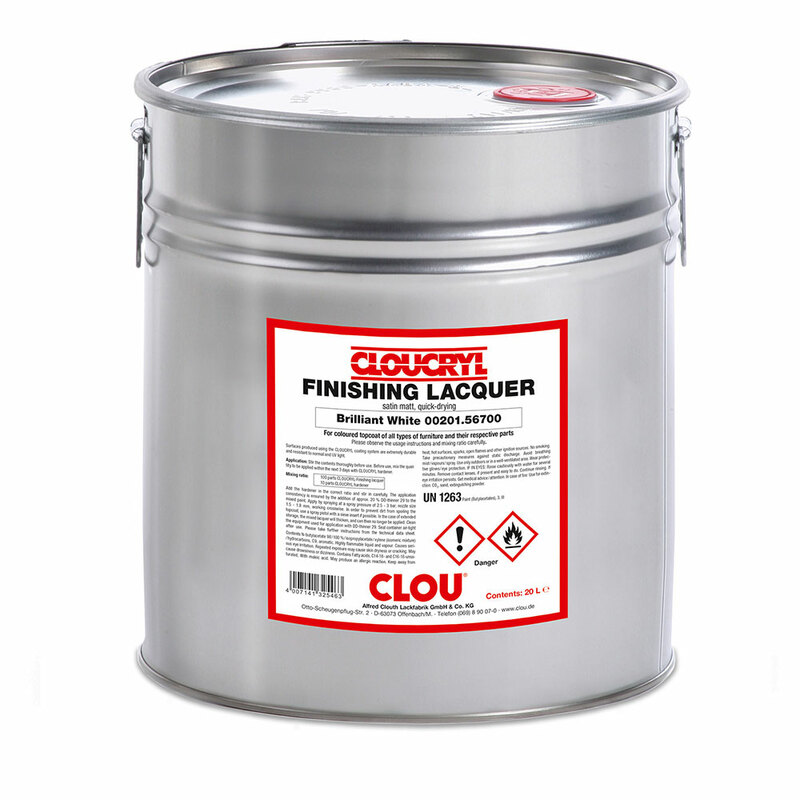 For applying colour to all kinds of interior furniture and component parts made of wood or wood derivatives. 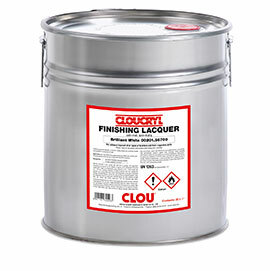 Especially suitable for often used surfaces e.g. in restaurants, kitchens or bathrooms. Optically attractive special effect lacquers are also possible .Coloured two-component polyurethane- acrylic resin lacquer with a satin matt finish. 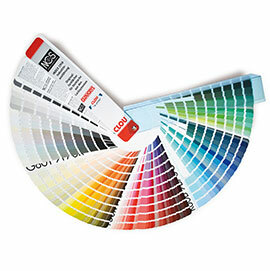 Available in colour shades according to RAL, NCS, Sikkens and also in colours suitable for sanitary facilities.